Sorry I haven’t been updating the blog often enough. I prefer bigclivedotcom because he shares a lot of insight from his previous job during the teardowns and draws the schematic for most of the items he takes apart. A protip when buying on AliExpress is to read the reviews first. This may be obvious, but I didn’t do it for the first few items and managed to get away with it, until one incident when my luck apparently ran out. Now I prefer sellers with better reviews over those who offer the lowest price for a particular item. I also pay it forward by contributing to reviews with photos and technical details of the items, to help buyers like myself. 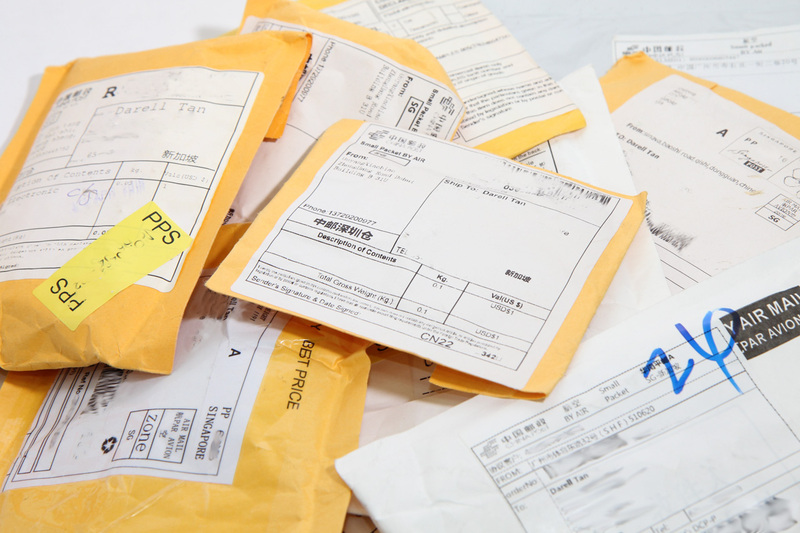 So what can you get on AliExpress? I bought quite a lot of stuff to work on and I’ll be writing about those projects in time. A surprise package also came in last week. Unlike the other packages delivered via regular mail, this one was shipped via FedEx. 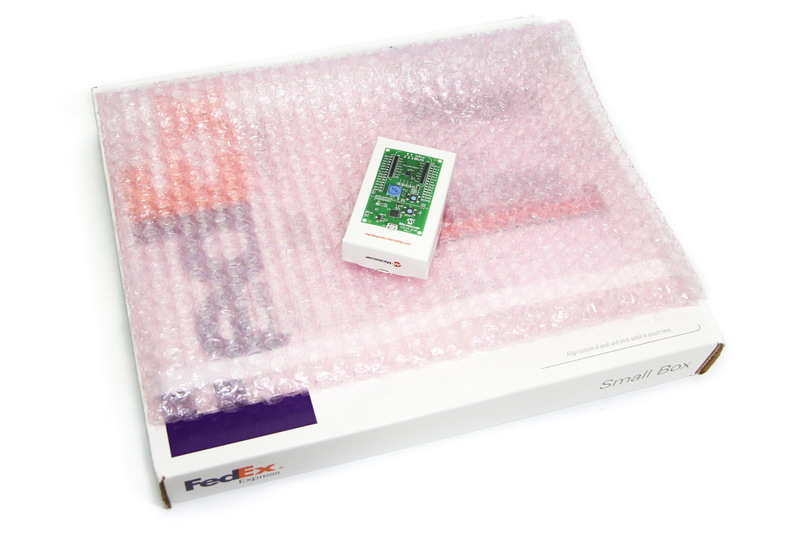 Inside the FedEx Small Box was an even smaller box — the Microchip MPLAB Xpress Evaluation Board. 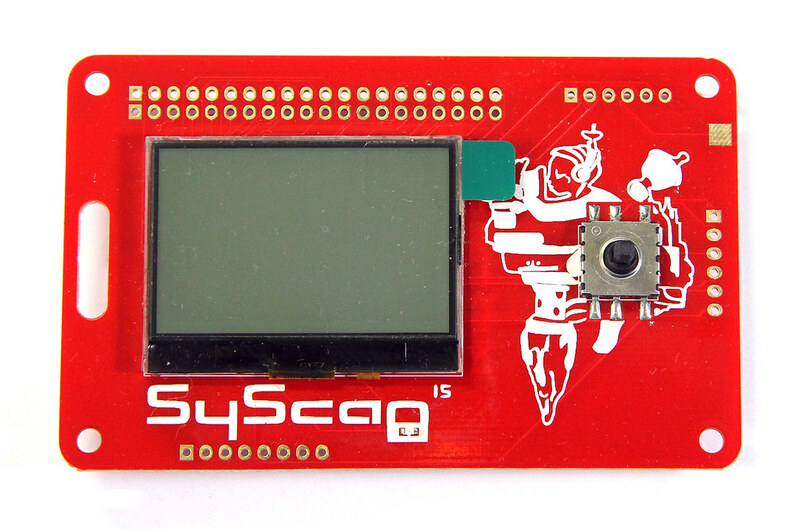 I signed up shortly after I saw the announcement on Hackaday in February and heard nothing back. It took 4 months but I’m supposedly one of the lucky 2,000 sign-ups who received the board for free. On the evaluation board there’s a PIC16F18855 microcontroller, together with a very under-utilized PIC18F25K50, which presents itself as a USB mass storage device when plugged in and serves to programs the PIC16F. 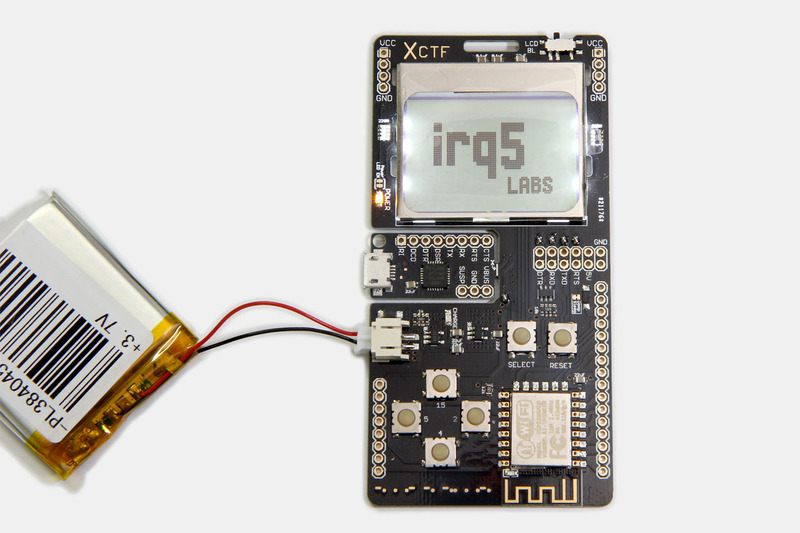 MPLAB Xpress is a cloud-based IDE requiring no installation, and using this mass storage programming approach you don’t need any special USB drivers for the programmer. I’ll give that a go and report back here in a separate blog post. In the meantime, stay tuned for the post on the mystery project this weekend!